1. 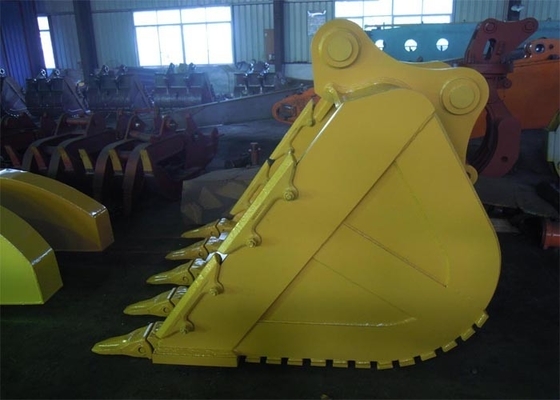 Standard bucket usually be used for excavating soil,sand and other soft things. Rock bucket usually be used in minning field,need higher performance. 2. 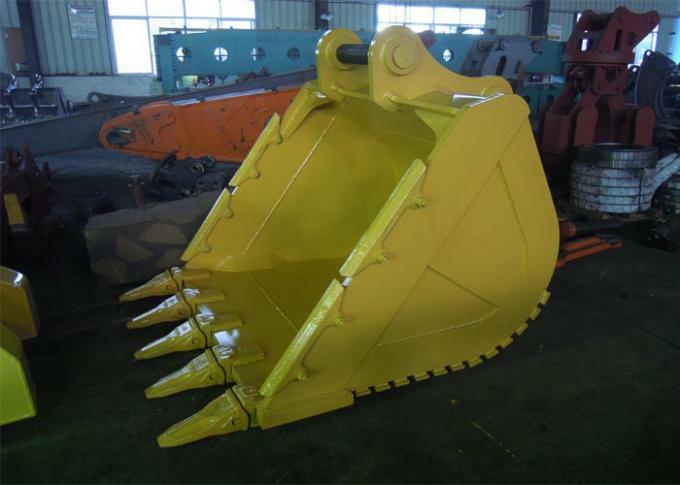 We professionally design and manufacture all kinds of excavator Rock buckets. 3. According to different construction environment and customer requirement, we rationally deal with stresses, select high quality steel, use perfect welding to guarantee the structural strength, performance and quality. Bucket volume can be from 0.4m3 to 10m3. 4. 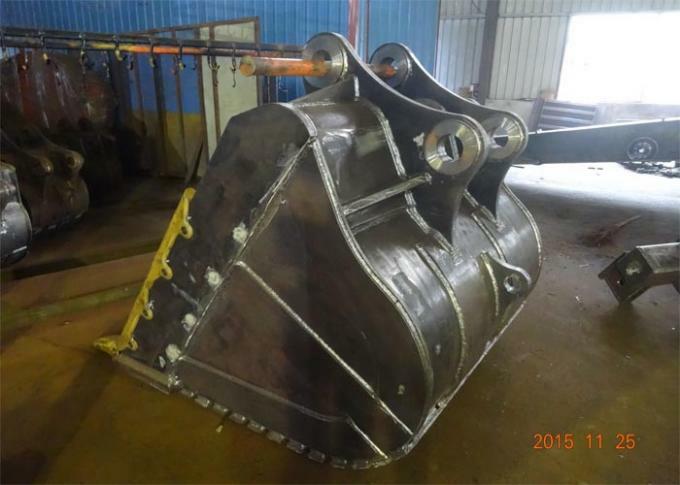 This bucket we use Q345B+Hardox450 as the material. 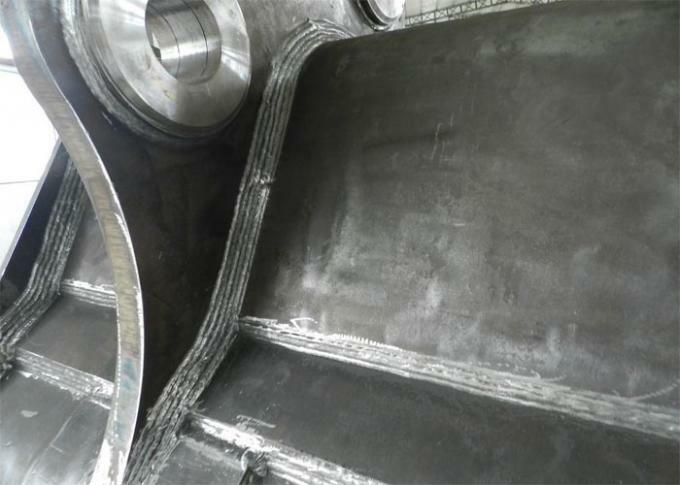 Main structure is Q345B, tooth plates, side plates, gusset plates use Hardox450. 5. All our bucket was welded by manual, and was sand blasting. 6. If you need, just give me the picture of your logo,we also can make the logo for you. 7. 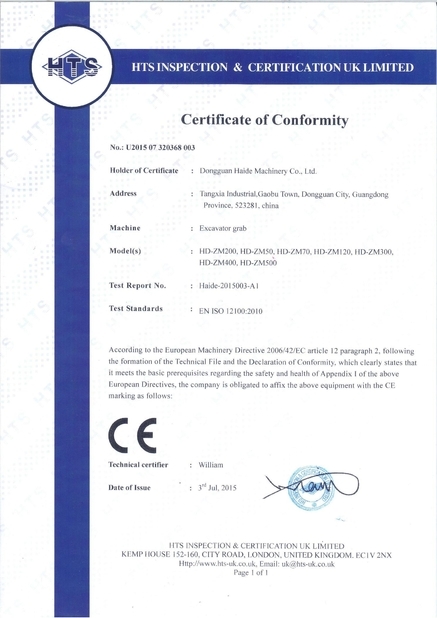 According to our customer's drawing, we also can OEM or supply semi-finished product. 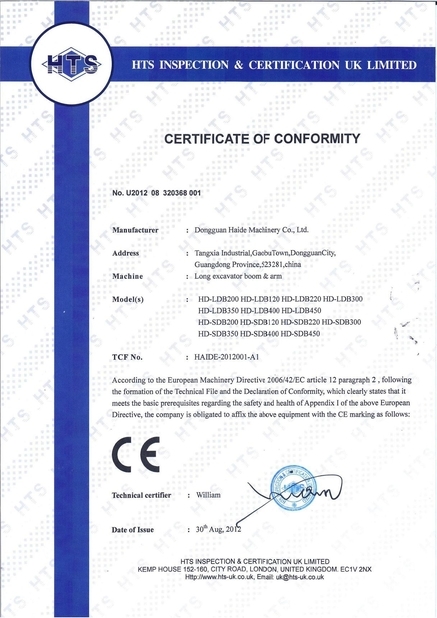 Or use our drawing do ODM for customers,stick customers' logo. 9. delivery time:10 days for sample order and 20-30days for whole container. 4. Also can customize much more reinforced bucket for customers.